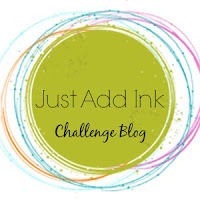 Welcome to our brand new challenge at Just Add Ink! So what do we mean by "nature"? Flowers, leaves, birds, animals, sun, stars.... anything found in nature that you'd like to star in your project, we would really love to see! Thank you to everyone for joining us in our sketch challenge this week. You showed us so many beautiful and inspirational ways to interpret it that it was difficult for the design team to pick a winner - but we settled on....Cori for this beautiful and striking card. Love the abstract elements this card has. 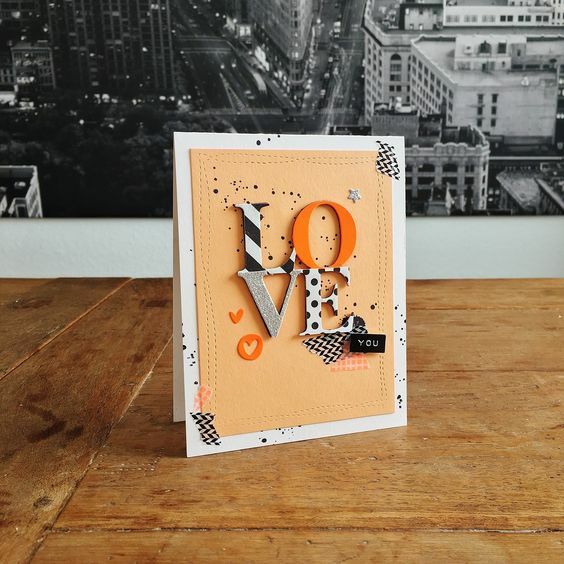 Such a fun and funky Valentines card...Loving the details! 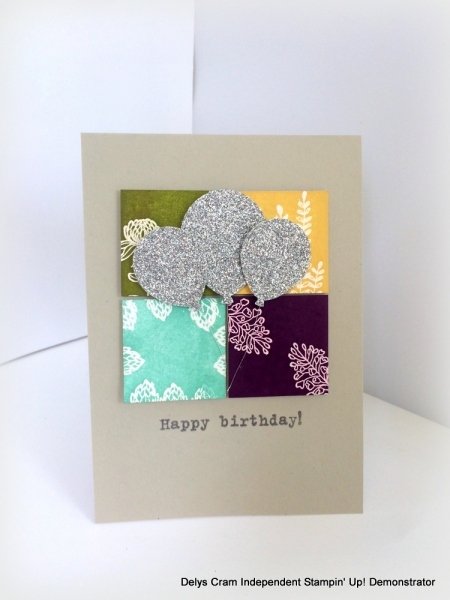 Loved the eclectic mix of colour, patterns, stitching details, washi and ink - it all works perfectly together! The colourful butterfly flying off that fabulous dynamic background was a real eye catcher. I love the combination of grunge and butterfly. 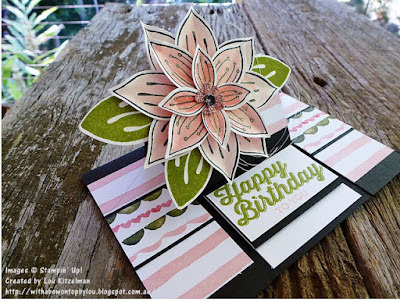 Love the beachy vibe that she's created on this card. 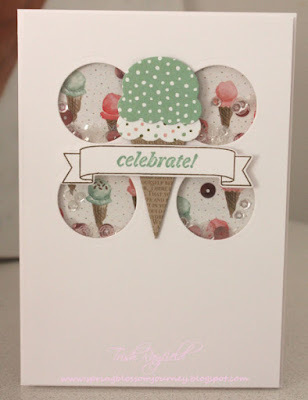 I do love the detail in the shells, with the subtle hint of colour in the background stamping. 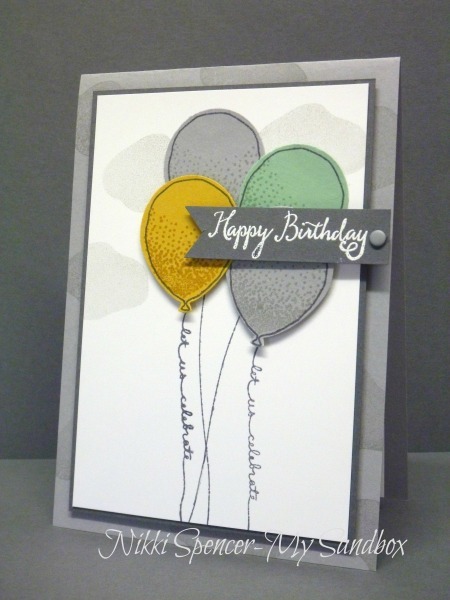 Jaydee's choice of images & colour created a very peaceful & lovely CAS card. 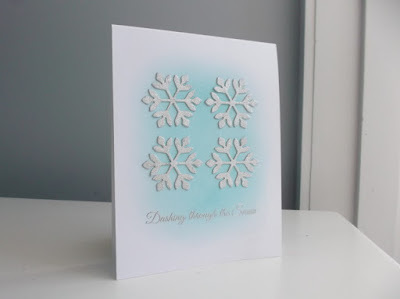 well we are back to our usual challenge schedule now (after our blog hop kick off to the year last week) and this week Tina has given us a sketch to play with. There are some clean lines and fun shapes to inspire your creations. We look forward to seeing what you make of it! 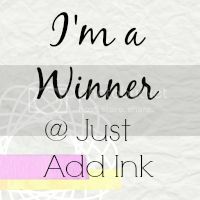 Hello and welcome to the Just Add Ink winner's post. 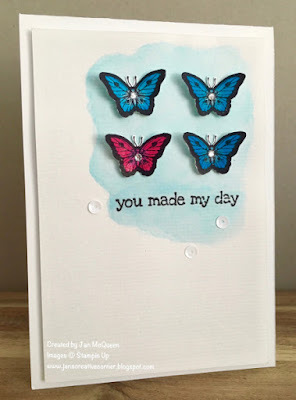 What a fabulous response we had to our Just Add Something New blog hop. 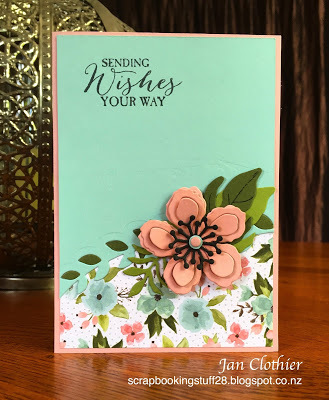 Thanks so much for joining in with us and sharing your creations and thank you too from the JAI design team members for all the wonderful comments. It really was a challenge to narrow down all our entries to just one winner and two honorable mentions; however, we did and this week the winner we settled on was Lou Kitzelman for this stunning flower easel card (and you should check out the very creative fishbowl card too!). 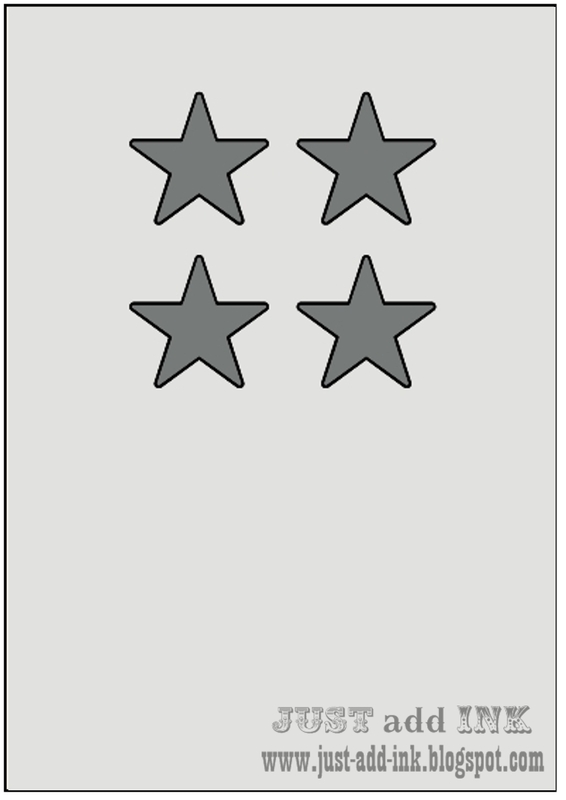 Fantastic cards. I love the easel with that beautiful eye catching flower. 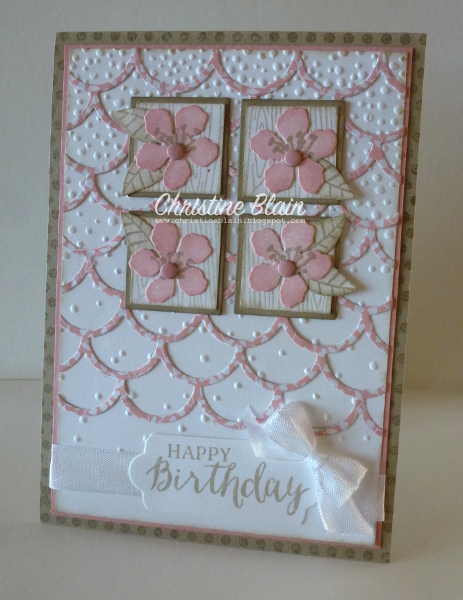 Such a gorgeous glittery flower, and a fabulous fancy fold to boot! I love how the layers create great dimension on this Easel card. To celebrate the start of the year we have the pleasure of sending out some prizes, donated by the design team, to our winner and honorable mentions. Lou, Jan and Kelly - please contact the JAI team on our email address just-add-ink@hotmail.com and let us know your postal details so we can get your prize out to you ASAP. Delightful attention to detail, and use of colour, make for a gorgeous card. Stunning use of colour and I love how she's gathered her flower and leaves arrangement. 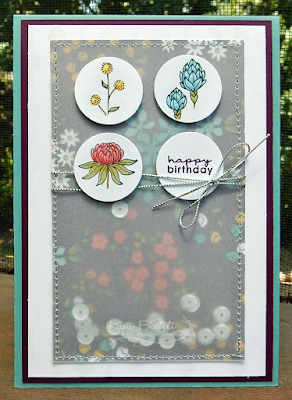 A beautifully balanced card with some lovely details. Stunning CAS cards and a gorgeous colour combo. Love that the three cards have all the same elements but are all different. 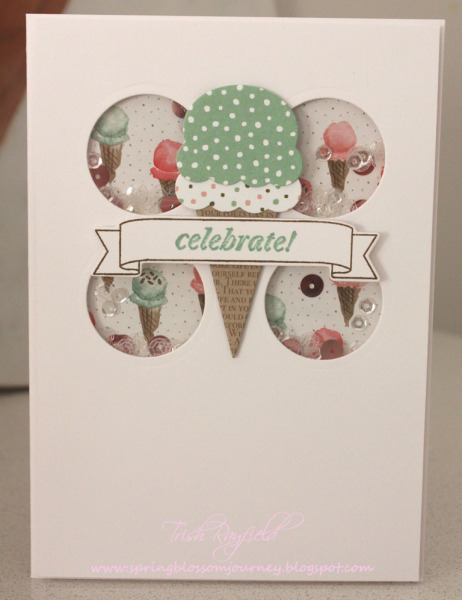 Kelly created a lovely, clean, modern card with a fun combination of elements, patterns & colour. 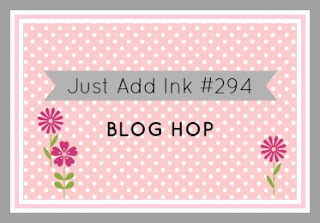 Just Add Ink...Add something new Blog Hop! 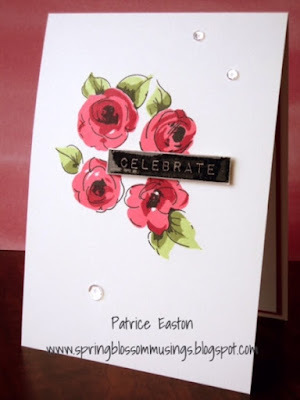 Happy New year everyone and welcome to the first challenge of the Just Add Ink year! At Just Add Ink we always like to start the year off with a blog hop to showcase the first challenge of the year. This year Rochelle has suggested we all "Just Add Something New". 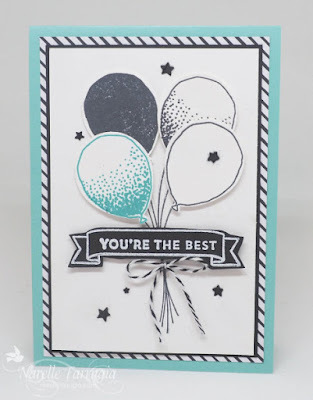 Now I know that won't be hard for the Stampin Up! 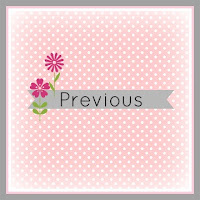 demonstrators out there as the new Occasions catalogue and Sale-a-bration promotions have started! If you don't have anything new from SU! please join us using whatever new product you have and be sure to let us know what it is. To make the blog hop extra special the design team have donated new SU! SAB items as prizes to the winner and two honorable mentions participants. 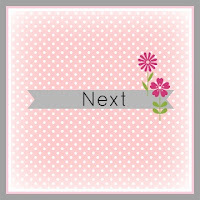 :Create a "NEW" project using "SOMETHING NEW TO YOU". 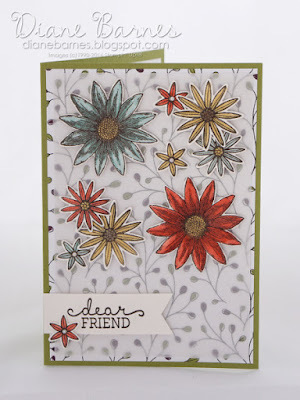 :Leave a comment on all the design team blogs. :Be or become a follower Of the JAI challenge blog. :Blog your project exclusively linked to Just Add Ink. Entrants that link to additional challenges will be ineligible. Prizes are open to both international and AUS/NZ participants. 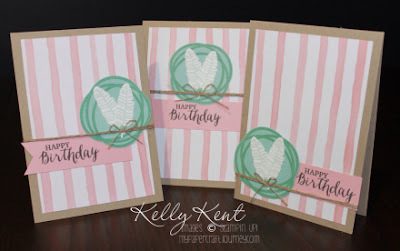 You can begin the blog hop here by clicking on Kims name, or at any of the other design team members blog posts, just follow the hop by clicking on the next or previous buttons you will find at the bottom of all the design team posts. Your project must be new, created for this challenge only.